From time to time Scan is able to get involved with projects and activities that are not only interesting from a business point of view, but very worthwhile from an idealistic standpoint. We are very pleased to announce that we are working closely with the developers/manufacturers of SKOOG. 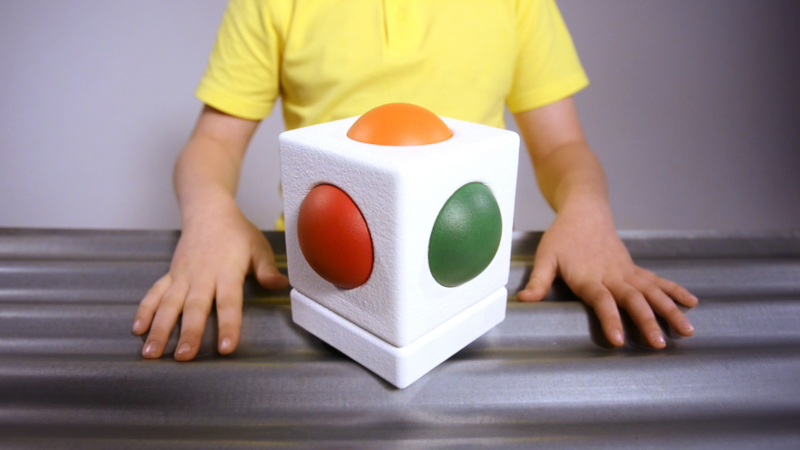 SKOOG is a new type of Musical Instrument that is much more than just a controller. 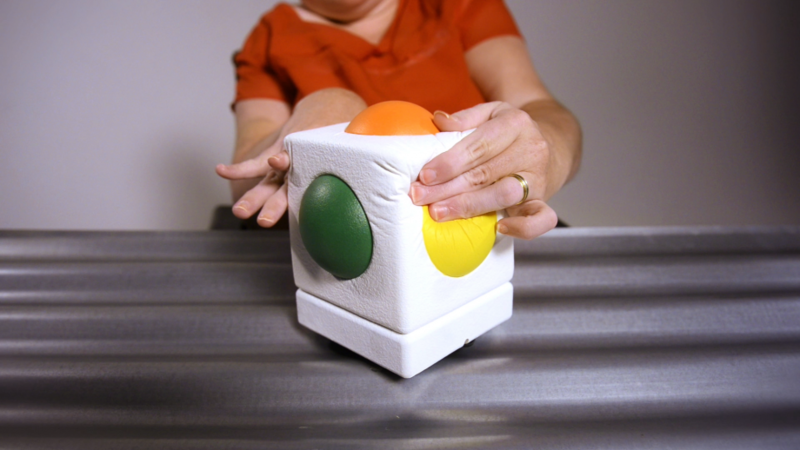 It plugs into your computer via USB and then you play the Skoog by physically interacting with it. Dynamic sensors within the Skoog are cleverly arranged to respond to your every move, no matter how gentle or forceful you are feeling. 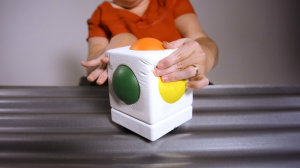 By pressing, squeezing, rubbing, stroking, tilting or shaking the Skoog in different ways you control how the different instruments sound. 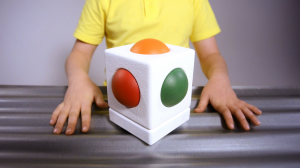 Although the SKOOG is great fun to learn as an instrument in its own right, it becomes much more than that in the hands of special needs children and adults. The Skoog is the product of years of extensive research, development and testing within special needs settings. Working with children, teachers, music therapists and practitioners, the Skoog has been shown to ignite a musical spark in children and adults with any degree or combination of physical, learning or behavioural difficulty. 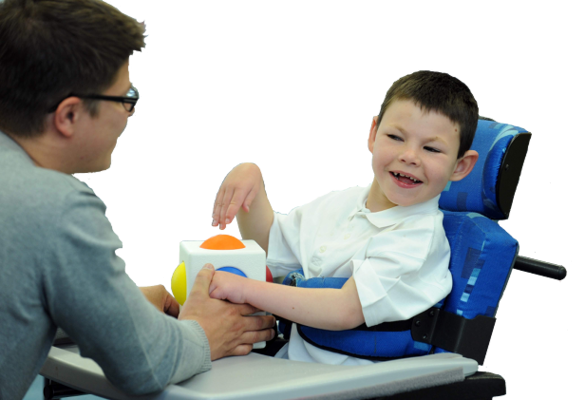 The Skoog can be customised to work for those with the most severe and multiple disabilities, and even in cases where other interventions have failed, the Skoog can really help to make a breakthrough. 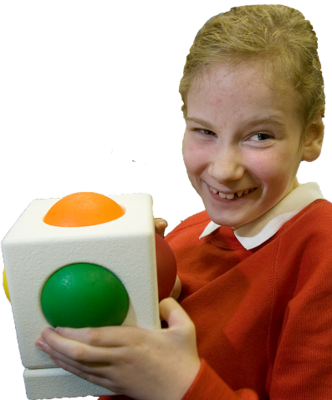 When you see the impact the SKOOG has made on the lives of some of these young people it makes you realise how very important music can be and how very important it is to have instruments like this to allow even severely disabled people to express themselves through music. We are very pleased to be helping the guys and girls at SKOOG to bring this wonderful product to market. In the meantime here’s a link to a bunch of videos that more than adequately show this remarkable instrument in its best light. Previous PostPro Audio Pressies for Christmas 2013Next PostXmas Shopping Tips…..